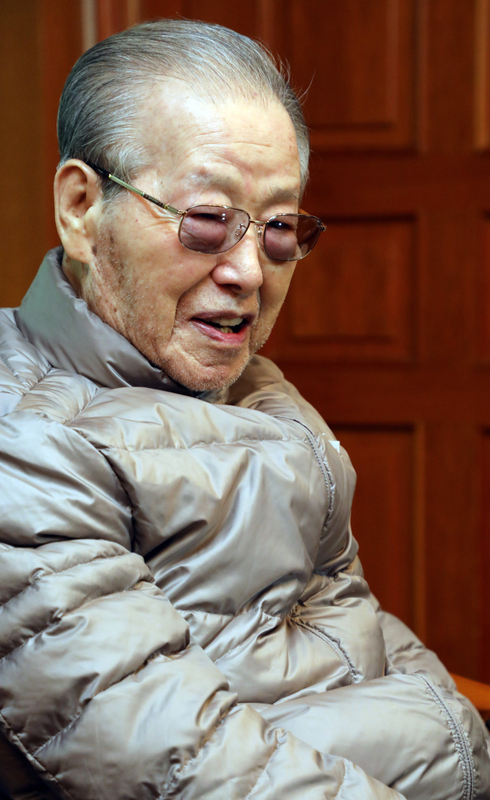 Former Prime Minister Kim Jong-pil died Saturday at age 92. Kim died at 8:15 a.m., an aide said. Kim was taken to Soonchunhyang University Hospital in Seoul from his home in Shindang-dong, and he was already dead on arrival, hospital officials said. He is believed to have died of old age. Born in 1926, Kim graduated from the Korea Military Academy and played a key role in the 1961 military coup led by Park Chung-hee, who rose to president and ruled South Korea for 18 years. Kim served as prime minister twice, first from 1971-1975 and then from 1998-2000.